Opened but never used. 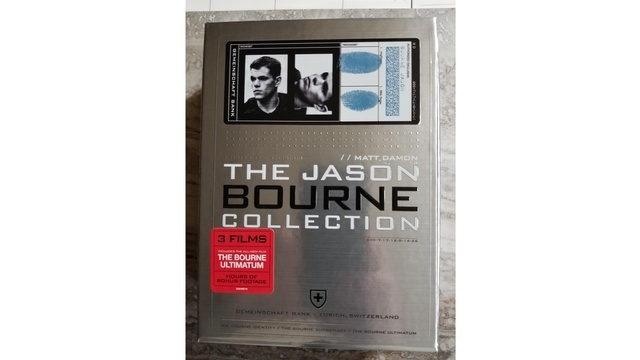 Contains the 3 DVDs of the first 3 movies in the series as well as a bonus disc with more insight into the Bourne series. New, opened box.